California Australian Terrier Rescue View other Australian Terriers for adoption. Wow!!! 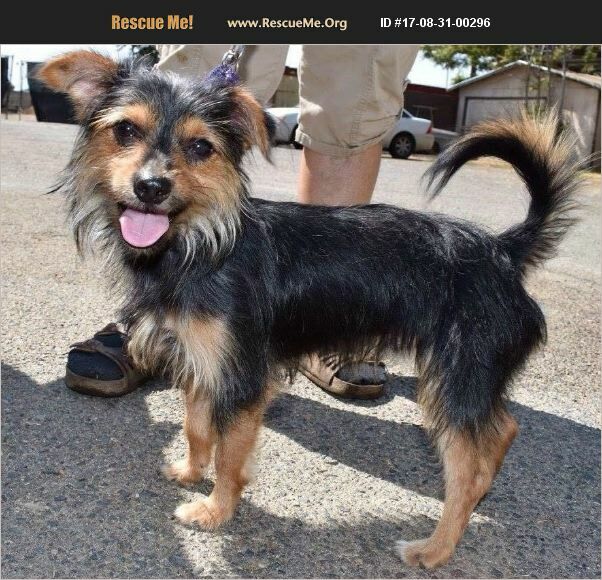 Look at Tonto a un-neutered 5 yr old Australian Terrier!! We have only had him a couple weeks. He is a Hypoallergenic dog. This breed has a life expectancy of 15 years. Once he get's to know his person he is such a sweet dog.